Christmas came in early for Cherry Mobile fans when The Flare Series- the Flare 4, Flare S4, and Flare S4 Plus was launched early this October. 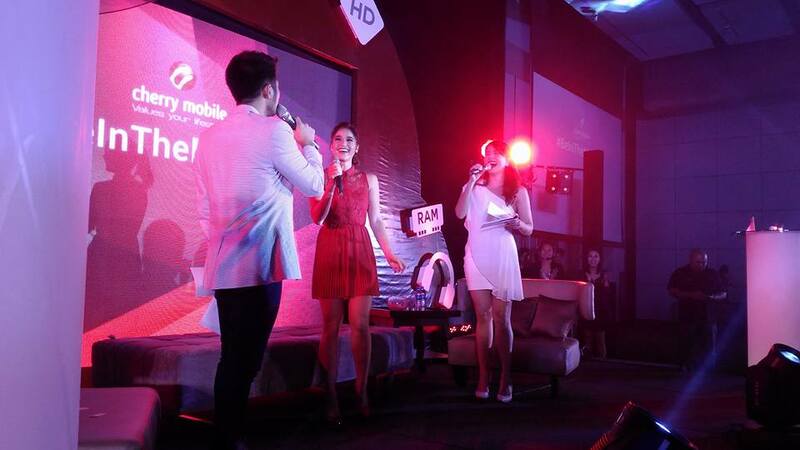 It was a festive occasion indeed as Ms. Anne Curtis was also introduced as the new face of The Flare Series. Being one of the country's most sought after artist, Anne has been a long time partner of Cherry Mobile and has been seen the growth of the brand. The Flare Series is touted as one of the most powerful smartphones in the market today and Cherry Mobile lives up to consumers expectations of providing excellent phone features and still being reasonably priced. 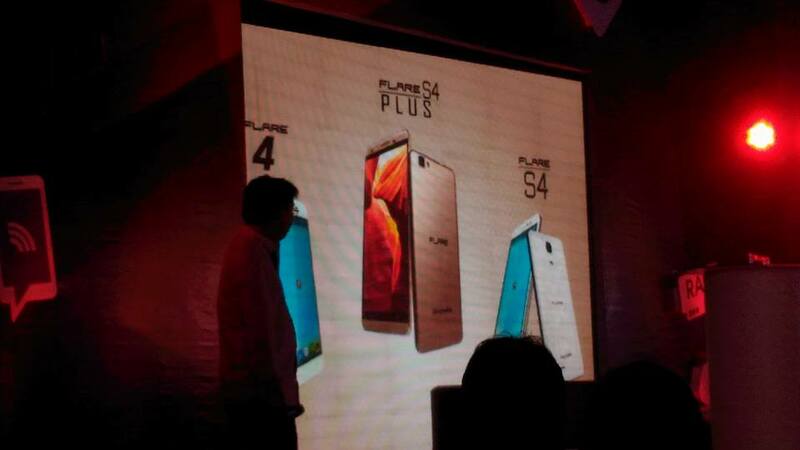 The Flare 4 and Flare S4 both run on Octa Core processor with 2GB of RAM, Android Lollipo 5.1 OS, and 2100-2200 mAh battery respectively.